Fantastic chamber music recital at the Wigmore Hall yesterday. 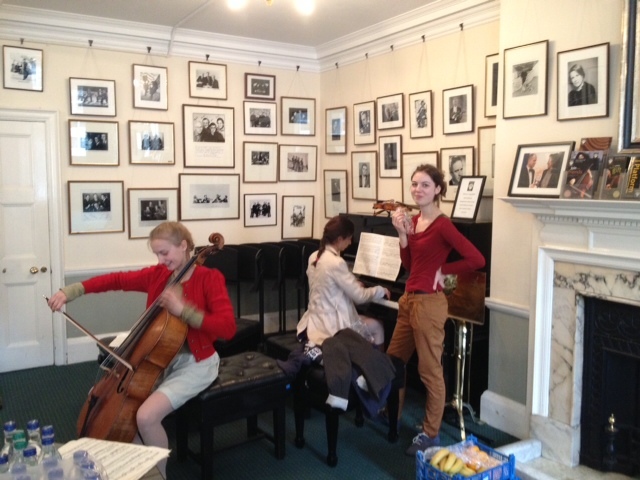 Here are the Ravel Trio relaxing backstage before the performance. Well done to everyone who took part.